There are so many tips that I want to share, from how to organise a wardrobe to how to fully utilise the washing area. 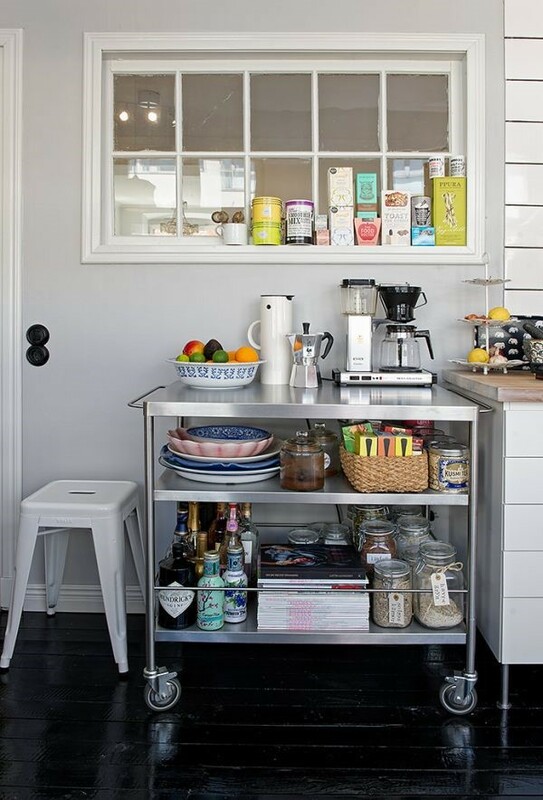 But this time around I'll be sharing some of the best tips that I’ve gathered on how to organise the heart of the house - the kitchen. 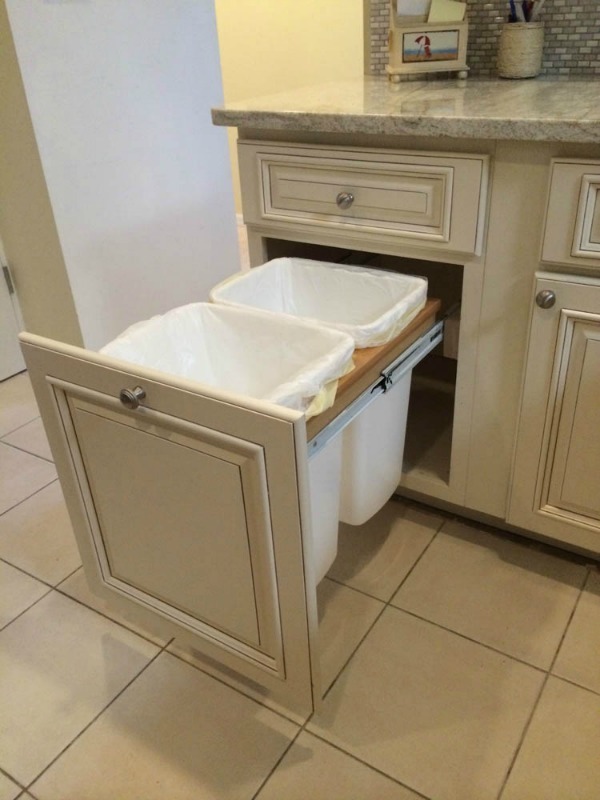 It can be used as a preparation counter when you cook or a buffet counter when you host a party at your place with two layers of storage area underneath. 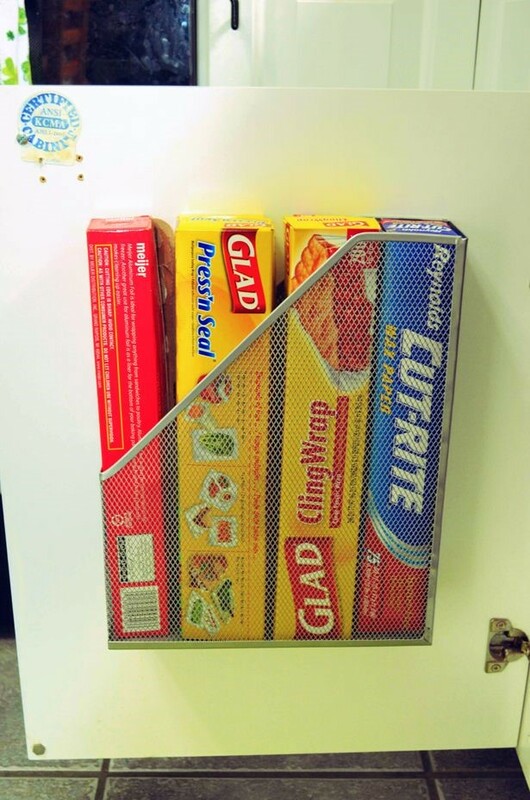 An upright holder can be used to keep the cooking ingredients inside your pantry more organised. 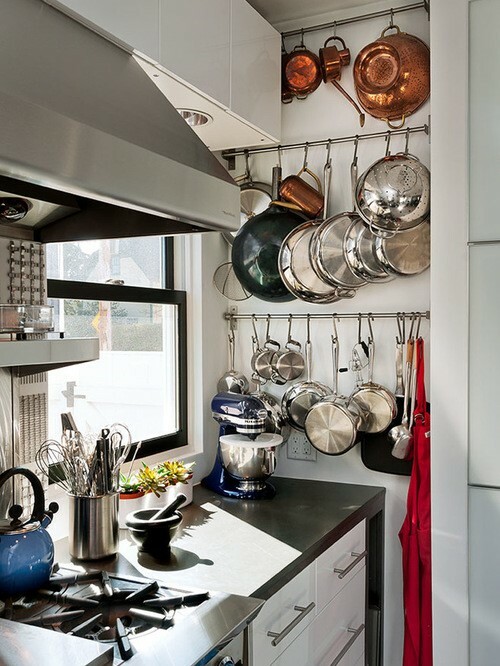 Add steel bars on the kitchen wall so you can hang your pots and pans with the S-hook. Not only the pots will dry up faster, it adds a character to your kitchen as well. If you have been using all kinds of containers before this, it is time to rethink your decision. 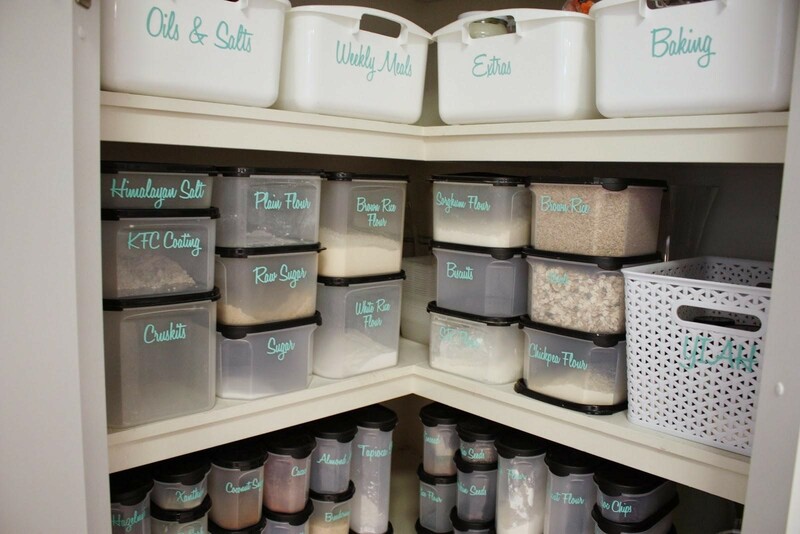 Always go for durable and stackable BPA-free containers, and you’ll be surprised with the amount of space (and money in a long run) that you’ve saved. 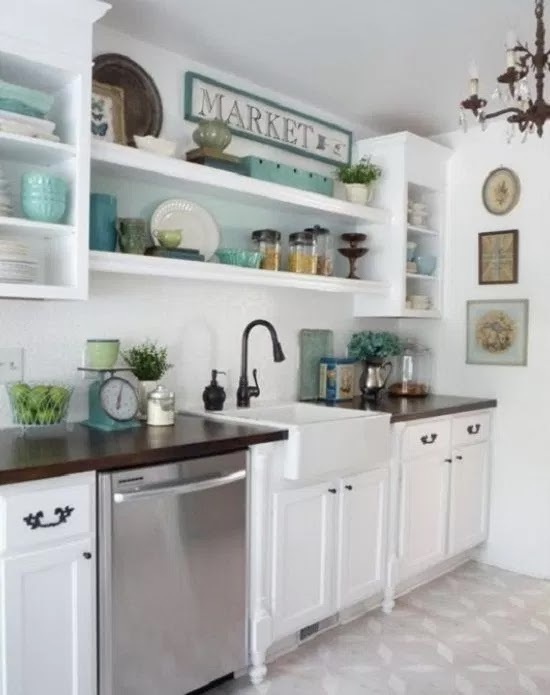 If your kitchen has a very limited floor space, hire a handyman to repurpose the cabinet under your sink. Ask him the add a railing and frame to slot in a garbage bin. For those who loves to keep food stock at home, make sure you apply the FIFO rule. The new batch of groceries (with later expiry date) should be arranged at the back, so you will use up the older ones first. Don’t forget to label the containers of the loose items too. This multi-pocket compartment was initially designed to keep shoes before being repurposed to keep a lot of other things. Hang it over the bathroom door, it can hold more than 10 types of shampoo and body wash, or hang it over the pantry door to keep the onions, garlic and the likes at easy reach. Usually, the pegboards are being used by carpenters to hang their tools. 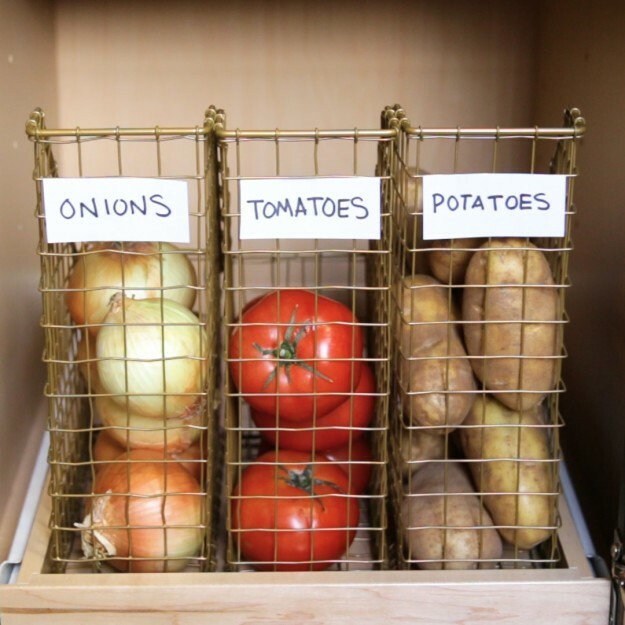 Since cooking tools are as extensive as the carpentry tools, why not use the same method in the kitchen? 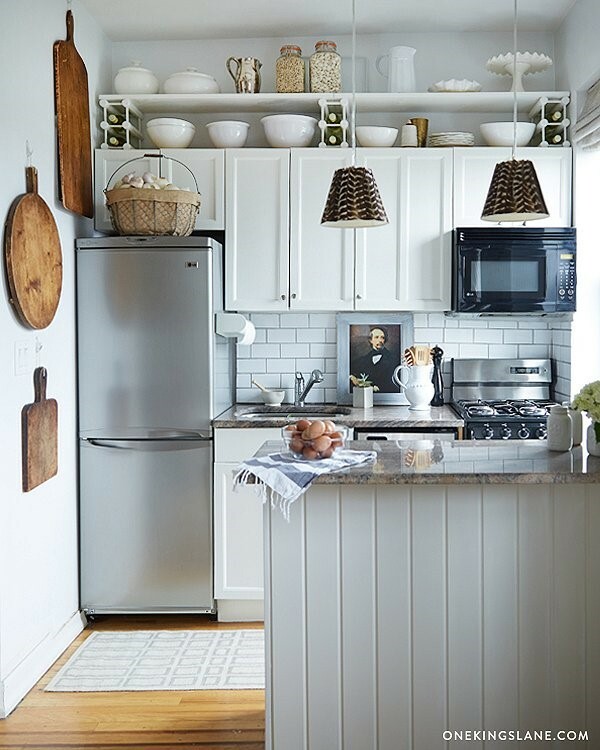 For a kitchen with high ceilings, it’ll such a waste if the space above the hanging cabinet are not being utilised. Use the space to keep serving dishes or cake stands that you seldom use. 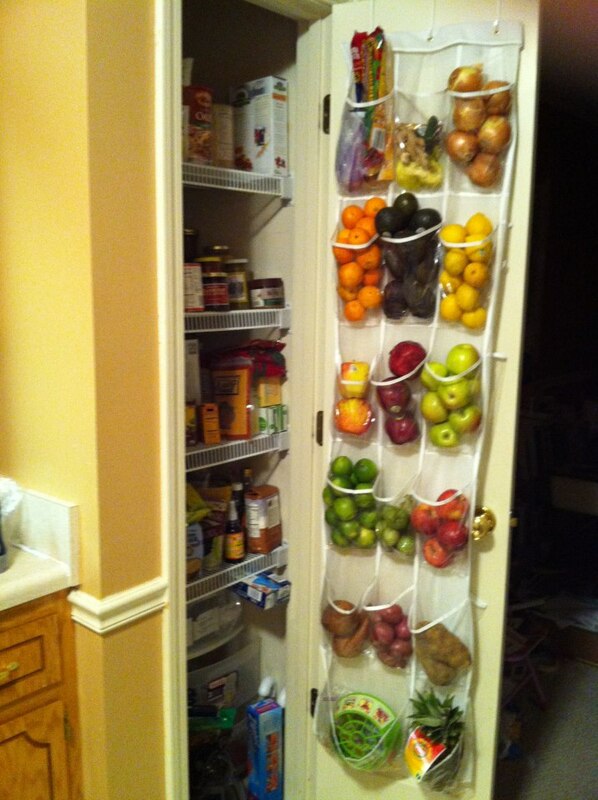 Besides freeing up space inside the drawers, your kitchen will be much safer for the kids too. 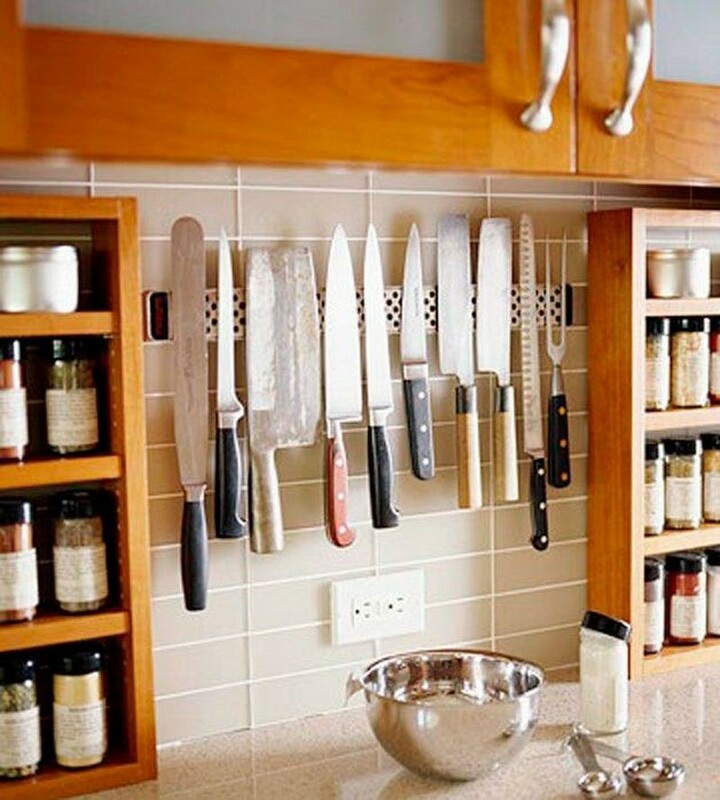 The knives will be out of their reach but still handy for the chefs to use. 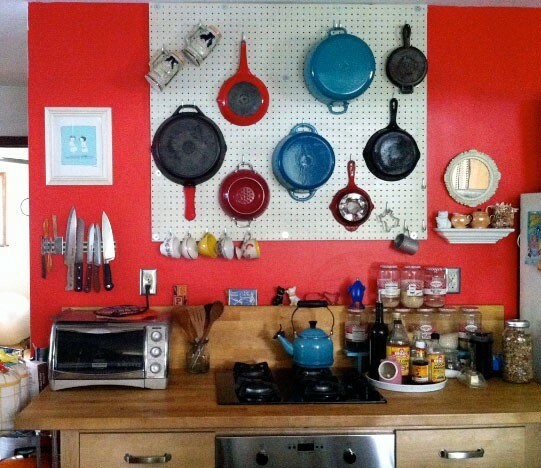 Upgrading your kitchen doesn't have to involve a lot of money. It just needs some reorganisation so it becomes more practical. 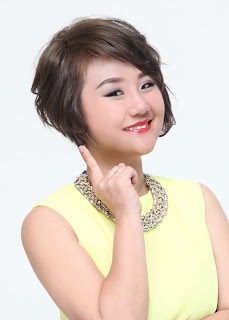 If you need help, you can find experienced handymen in Malaysia at Recommend.my, along with thousands of local photos of completed home projects. Great tips! I love small kitchen, it takes less time to clean it, haha.